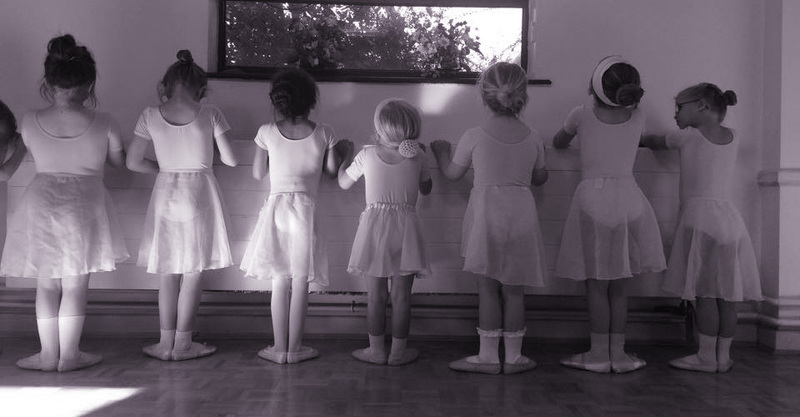 Our mission statement is to provide top quality training in performing arts. 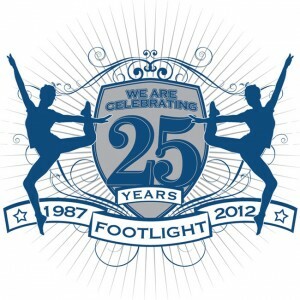 Whether you want to dance for a career or just for fun, with a calm relaxing atmosphere. Caring teachers who get on well with children, making them feel safe and comfortable especially if they are not used to leaving their parents. 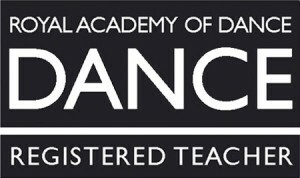 Suitably trained teachers that are continuously developed to provide top quality dance training. 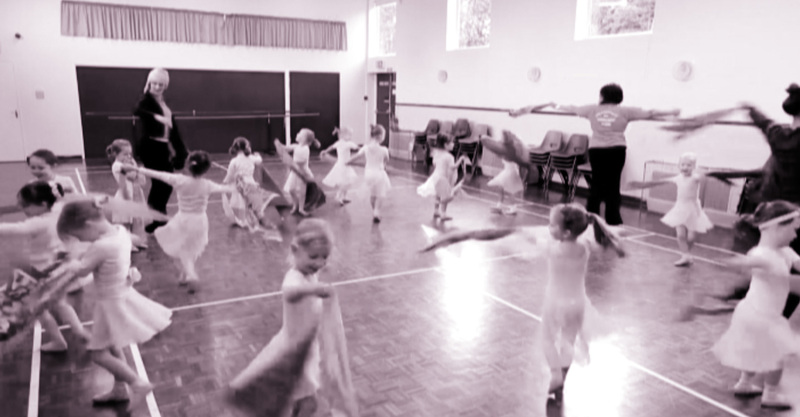 Suitable areas for the children to dance on a hard floor with heating and lighting, ensuring all health and safety aspects are achieved. Allowing all children to attend no matter what colour, race or disability. Equal opportunities are very important to us.